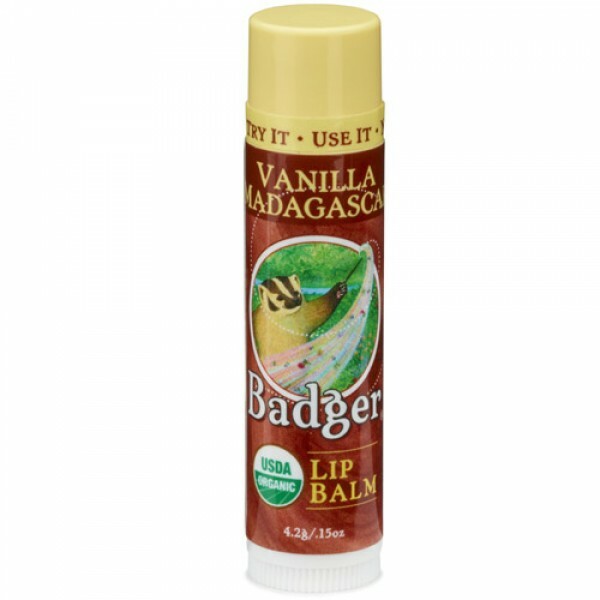 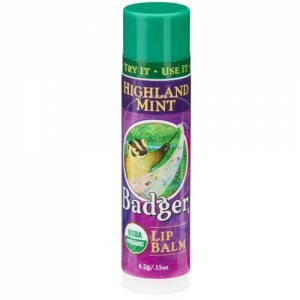 I use this as my day lip balm and it is great. 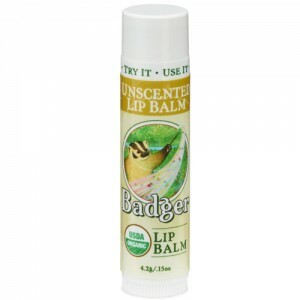 I only wanted it to protect my dry lips but it is quite glossy and makes my lips look pretty. 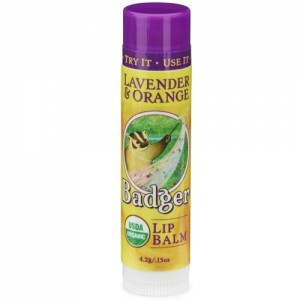 The smell is lovely too and at a great price.